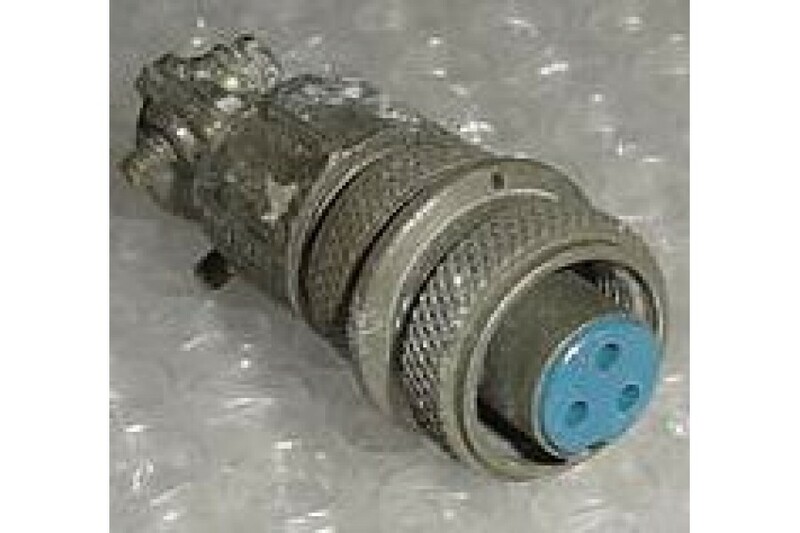 Amphenol Aircraft Cannon Plug Connector. P/N MS3106A10SL-3S. 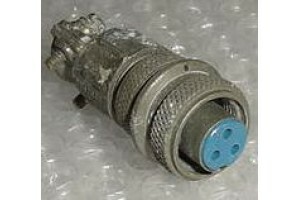 Amphenol Aircraft Cannon Plug Connector. P/N MS3106A10SL-3S. Alternate P/Ns 0659-004, 09042000, 373-003-008, 411023-1089, 556016-074, 910637-00, 971.74.52.302, AN3106-10SL3S, AN3106A10SL3S, AN3106B10SL3S, ASC1560074, MILC5015, MS3106A10SL3S, MS3106A10SL3SC. NSN: 5935-00-539-2650. Also included is Backshell / Hood P/N AN3057-4, NSN: 5935-01-554-2551. It was removed from a salvage aircraft.